The ELMC was incorporated on the 13th January 1904. 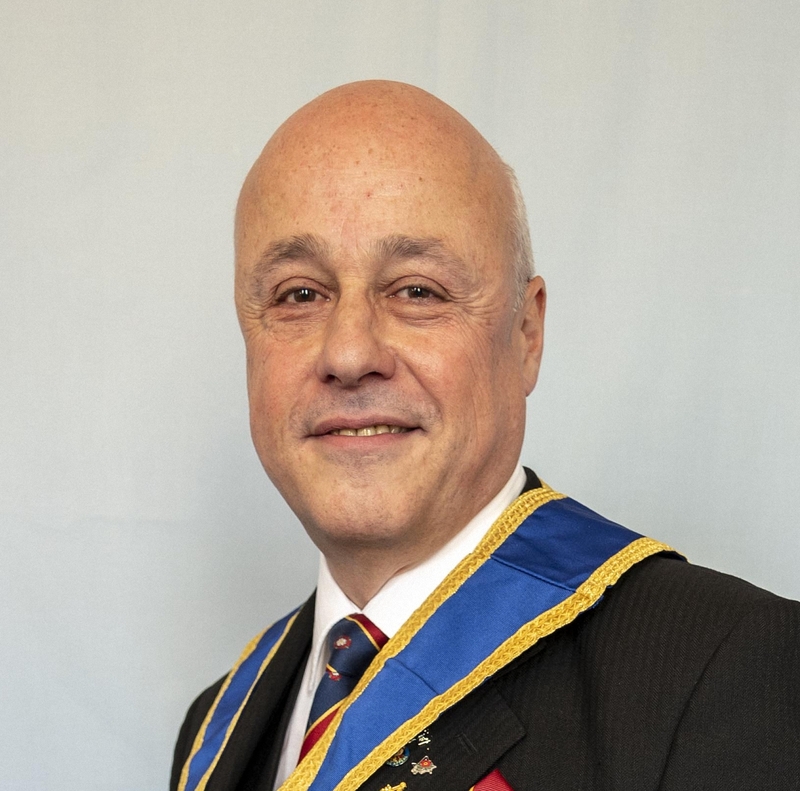 The Provincial Grand Master of the Masonic Province of East Lancashire is a non-Executive Director and the President. 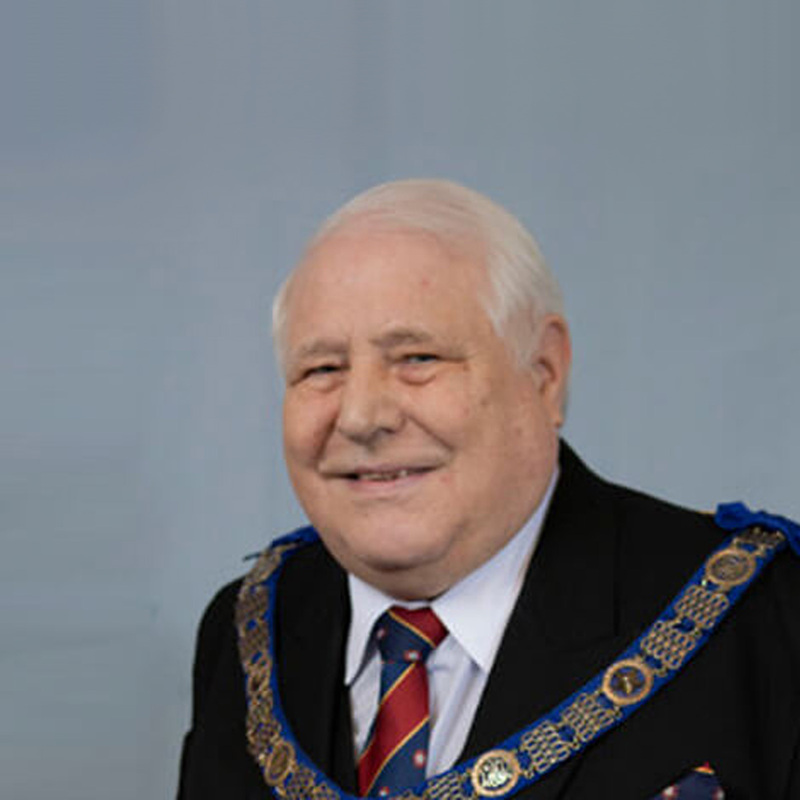 The Deputy Provincial Grand Master is also a non Executive Director and the Deputy President. The business and affairs of the Charity are directed by the Board of Directors/Trustees in accordance with the Articles of Association, and managed on a day to day basis by the full-time Manager (Operations Director), Julie Ward, and a part-time Administrative Officer, Karen Hall. 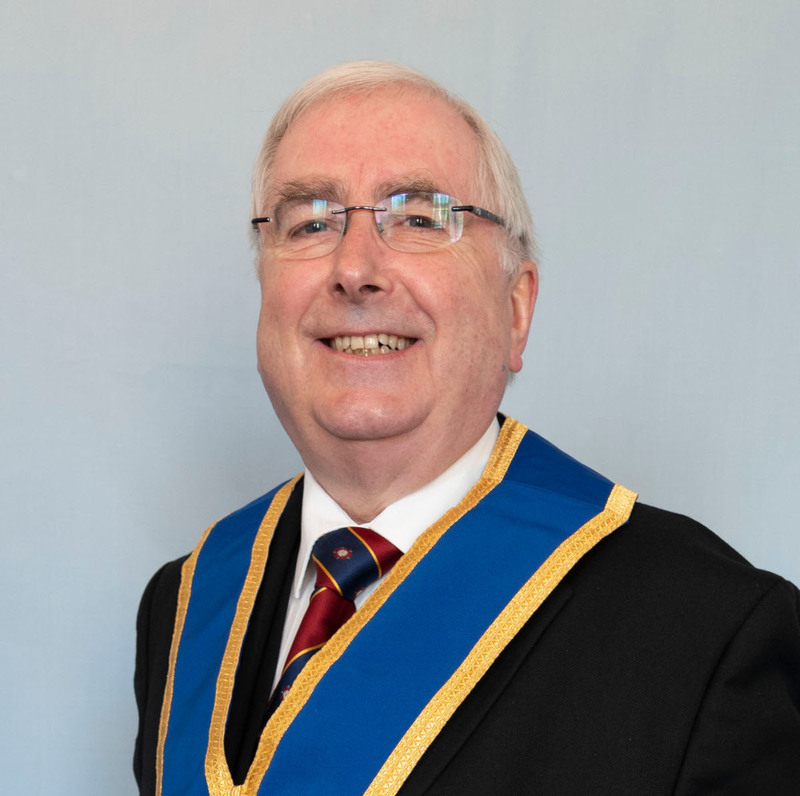 Voting Members, known as Representative Members, are appointed by each Lodge and Chapter of the Masonic Province of East Lancashire. 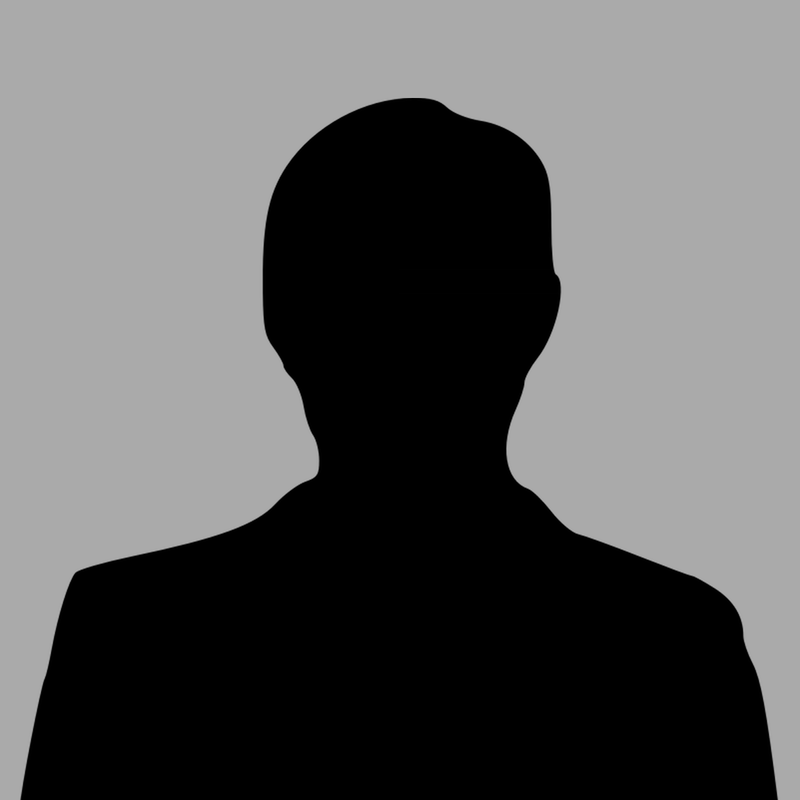 Any person may become an “Individual Member” of the ELMC at the discretion of the Board providing they make a contribution of at least £60 per annum. These Members are entitled to attend the Annual General Meeting and to receive a copy of the Annual Report but at the AGM are not entitled to cast a vote. The Provincial Charity was incorporated in its present form in 1904, although a Fund of benevolence had existed since the 1850’s. 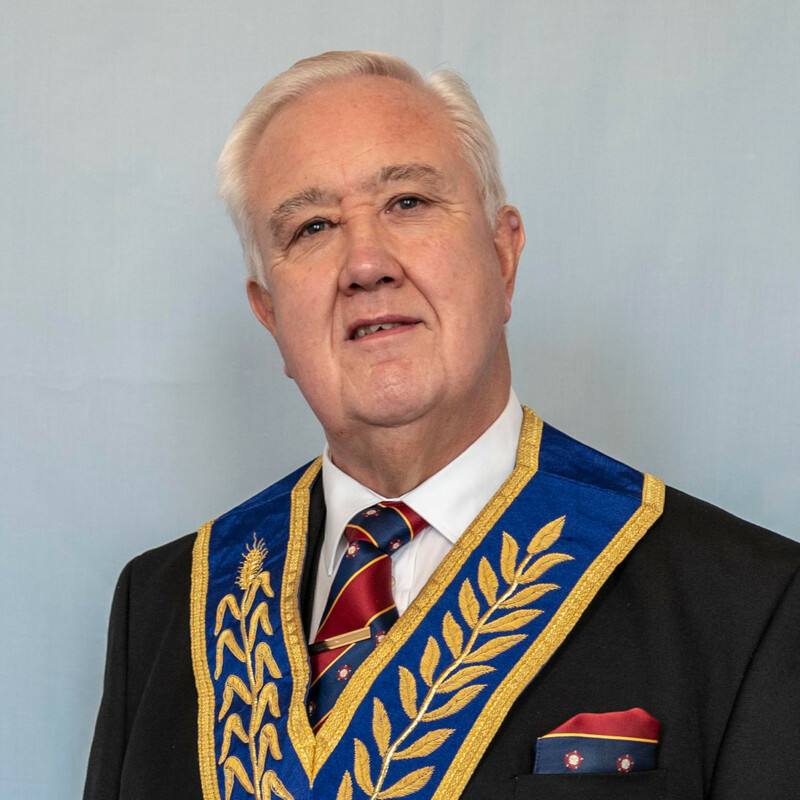 Its aims have always been to provide relief and assistance to needy Freemasons, their widows and dependents, and to promote masonic charity to those living predominately in East Lancashire . The Charity is governed by its Constitution and directed by its Board of Directors who are also the Trustees of the Charity. 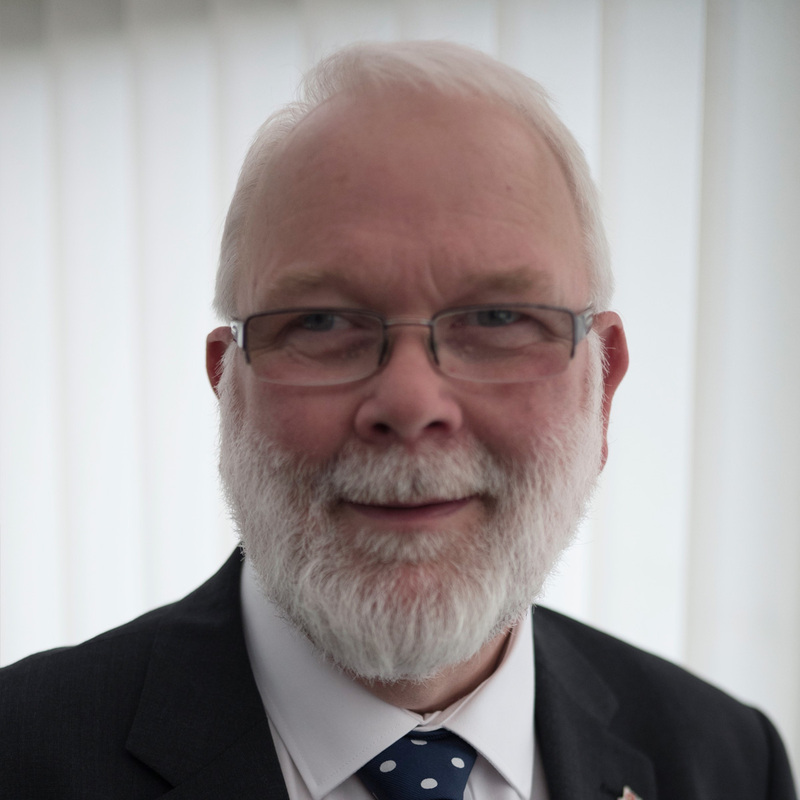 The Board is elected each year at the Annual general Meeting, together with the Committee of benevolence and its sub-committees and the Community Fund Committee. At an Extraordinary General Meeting of the members in February 2006, it was agreed to develop the Constitution to meet the present day requirements. 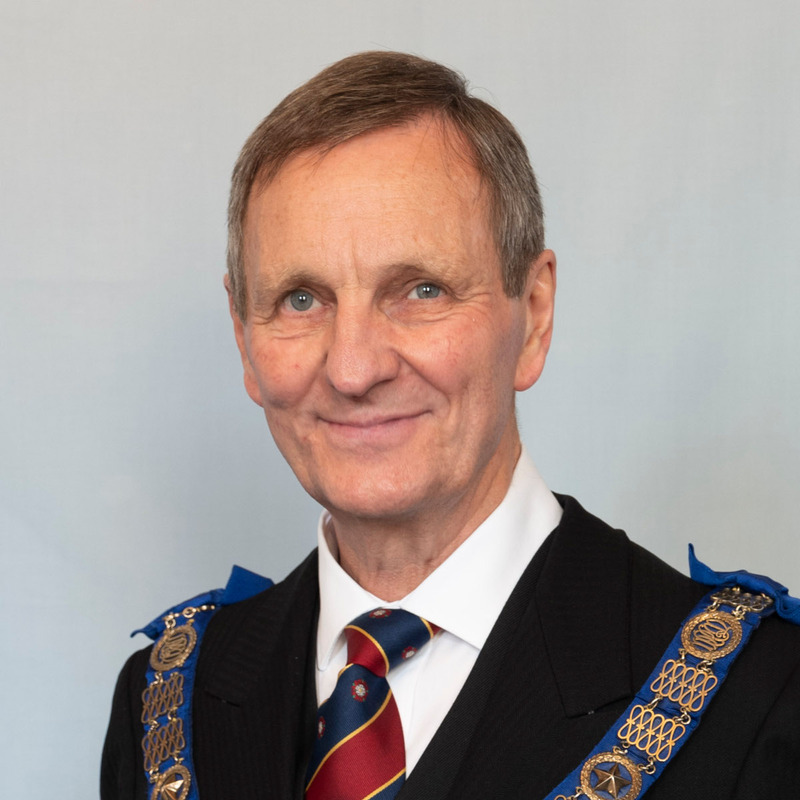 Brethren of the Province are encouraged to become more involved in their Provincial Charity and provision for more flexibility in supporting other local charities and good causes. The name was changed and a new logo developed to modernise the Charity’s image, and a new category of membership, “the Individual Member”, created. 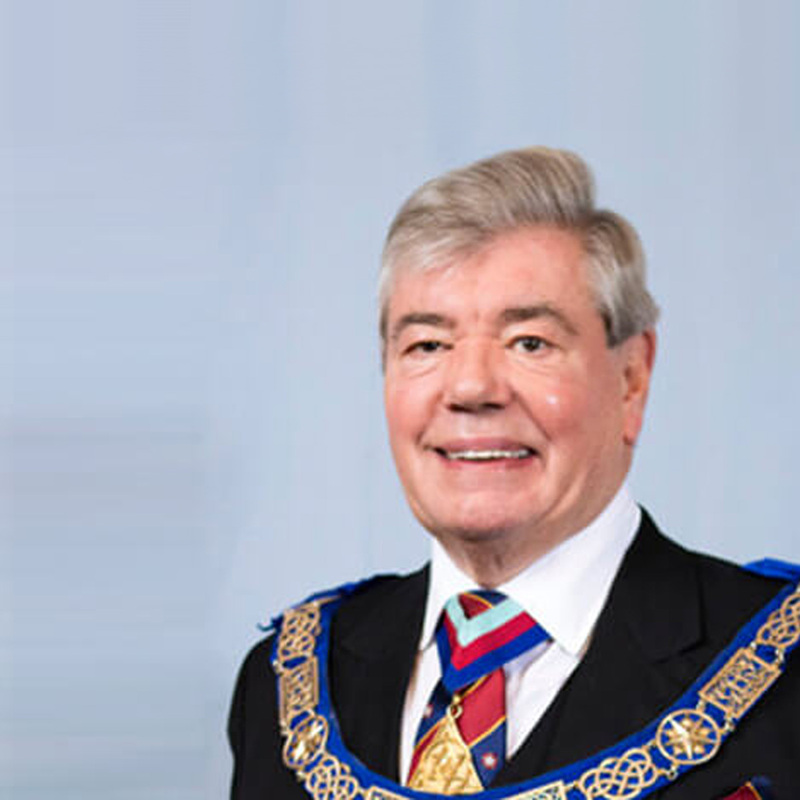 Lodges and Chapters now qualify for Patronage status based on their contributions. A Community Fund Committee was formed to consider and allocate funds to local charities and good causes which are proposed and supported by Brethern of the Province. 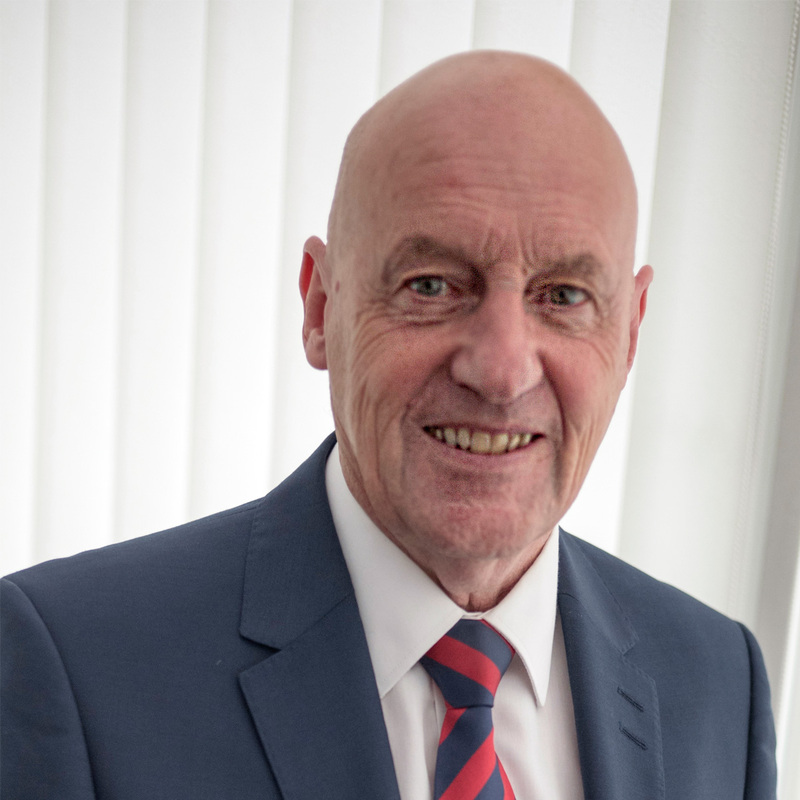 The Board of Directors are responsible for ensuring that the Charity’s assets are safeguarded and that proper books of accounts are maintained. 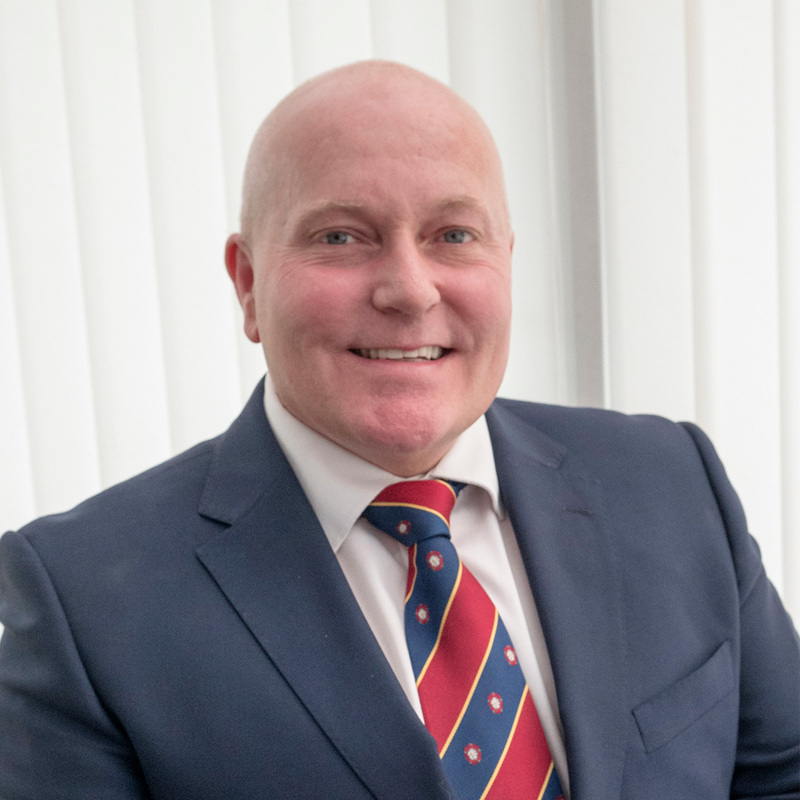 They also ensure compliance with the Constitution and with Charity Commission Regulations.